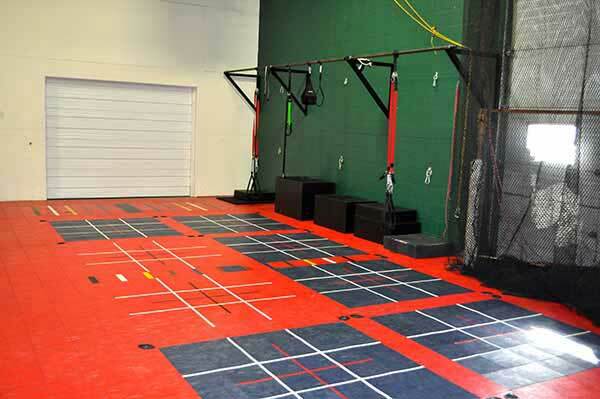 At XLR8 Sports Training, we are here to help you meet your goals in any sport at any level. We are focused on the individual and we pride ourselves on seeing our athletes reach their goals. 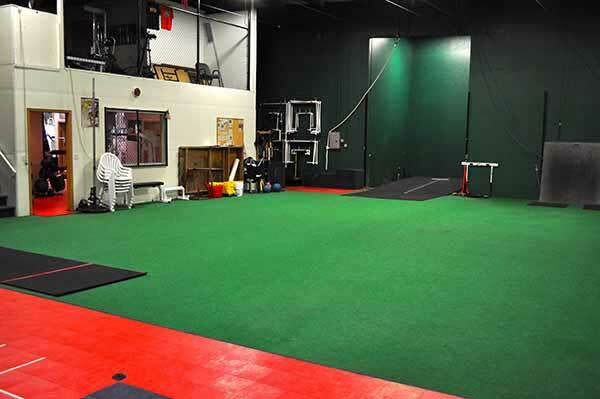 Over the past 18 years, we have trained individuals that competed at the recreational, youth, high school, collegiate, masters, professional and Olympic levels. 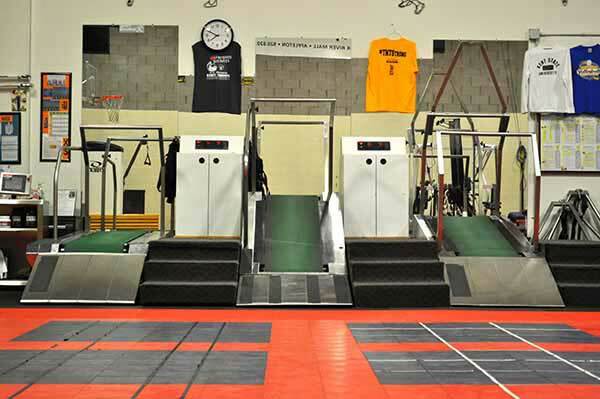 We offer a unique approach to sports training and strength and conditioning that focuses on speed training, strength training and plyometric training. Our trainers are experts at teaching our athletes how to run faster, how to jump higher and how to become a better athlete. 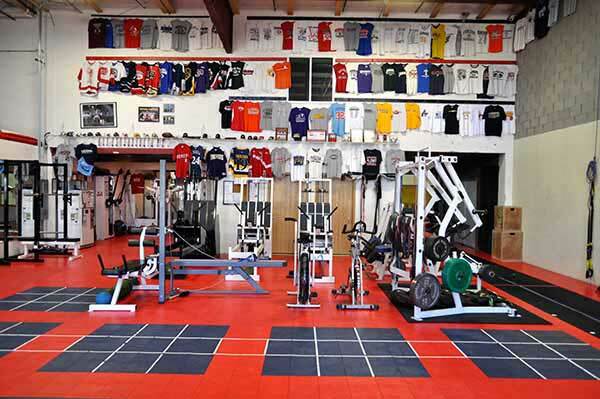 Whether you are looking to become a better athlete or get back into the game after injury or time off, we can design a personal program to help you achieve your goals. 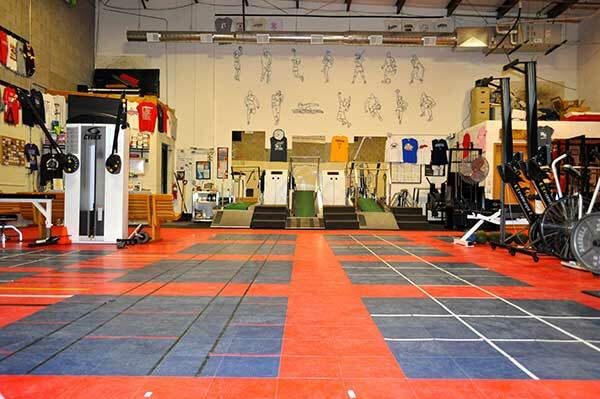 Training sessions last approximately one hour and occur one to three days per week based on an athlete’s availability. We welcome athletes of all ages and all abilities, and we are eager to help any athlete reach his or her goals. Contact us today to get started and schedule an introductory session! Our trainers are simply the best at what they do. We work with athletes at all levels and have a proven track record for success on and off the field. We train athletes in every sport at every level of competition through a combination of speed training, agility training and strength training. We pride ourselves on seeing our athletes succeed in their sports and in everyday life. Copyright XLR8 Sports Training 2017.